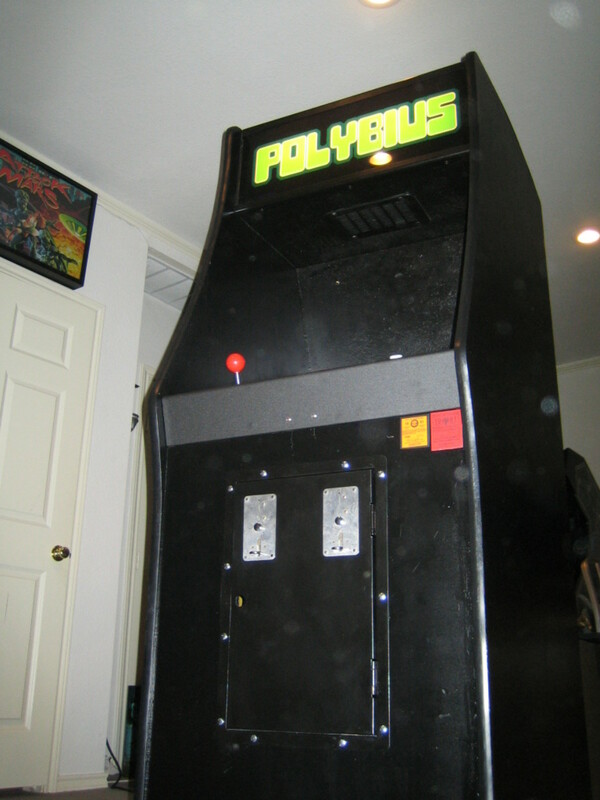 As the urban legend would have us believe, Polybius was an arcade machine (remember them) that arrived and disappeared under extremely mysterious circumstances in the early 1980s, created by an unknown video game manufacturer, Sinneslöschen. The origins of the game are shrouded in mystery and hidden by the passing of so many years, but if it did indeed really exist, it is perhaps one of the evilest and sickening acts carried out in the name of social experimentation during the height of the cold war. 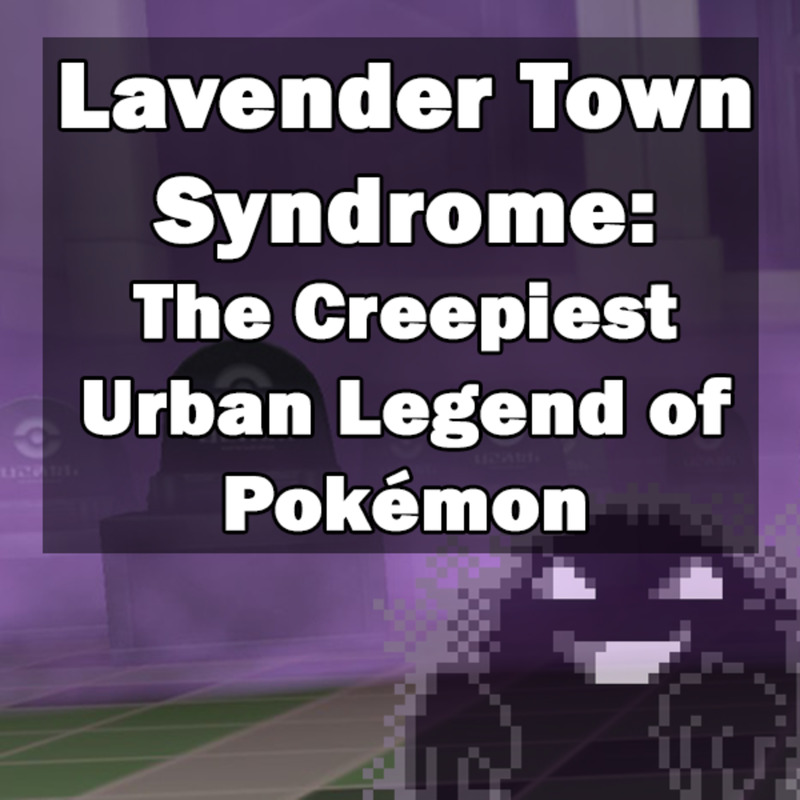 But did it actually exist at all, or is it just another of a growing number of internet memes like the Slender Man that exist only in the minds of creative forums dwellers. 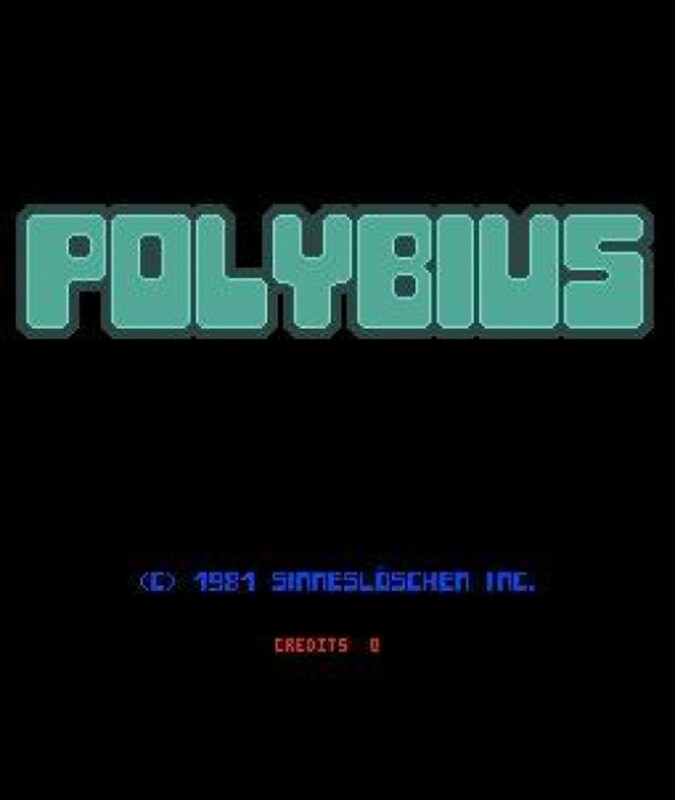 According to the legend Polybius was released in several suburbs of Portland, Oregon around 1981. 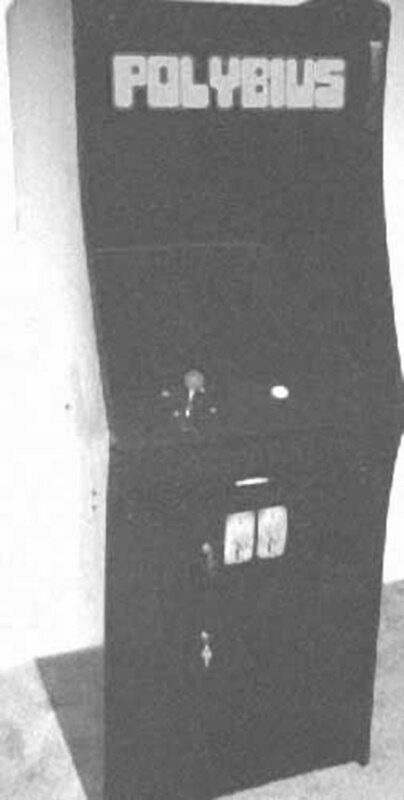 It was allegedly a Tempest-style game and was extremely popular by all accounts, with lines stretching back from the machines and even fighting over whose turn it was next. None of this sounds particularly unusual, however, it was not the normal style arcade technicians, but smartly dressed men in suits, more interested in collecting "data" than coins. The way it is described makes it sound more and more like a visit by the "Men in Black." Ok, here is where it gets even weirder. Some people started suffering devastating side effects. Intense stress, nightmares, hallucinations, mood swings, dizziness, forgetfulness, loss of sleep, night terrors, epileptic fits and even suicides after bouts of depression. Some kids couldn't remember where they lived, some saw faces in their peripheral vision and heard screams. One gamer even allegedly became a staunch anti-video game protester. But why would anyone put this out for the public to play if it was so dangerous? There are a couple of theories. 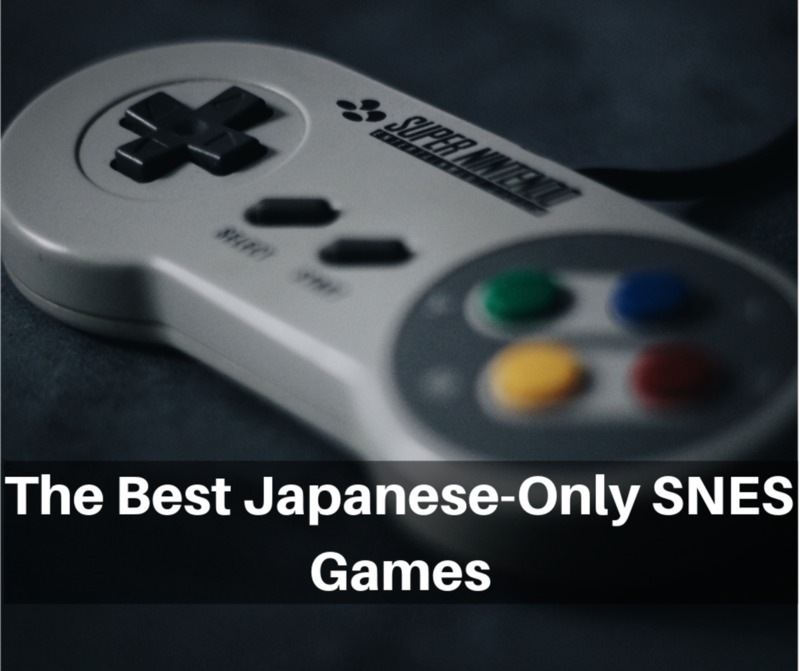 The first is that it was simply a test of a new concept in video games and graphics, and that it had unforeseen side effects that prompted it to be removed quickly and quietly to avoid any embarrassment for the parent company that created it (it has been alleged that Sega or Atari may have had links). The second theory is downright scary and perhaps one of the creepiest things I can think of. It was a government/CIA experiment in mind control or social conditioning using behaviour modification algorithms. As bizarre as it sounds, it would fit in with the well-dressed arcade technicians collecting the data, and the CIA has been known for its experiments under the banner of MK Ultra. As for the biggest question, why they would do it, we may never know. The hidden power of subliminal messages could, however, in theory, be used to create Manchurian Candidates. In 2006 Steven Roach came forward with information regarding the genesis of Polybius and attempted to alleviate the furor surrounding the conspiracy theories. 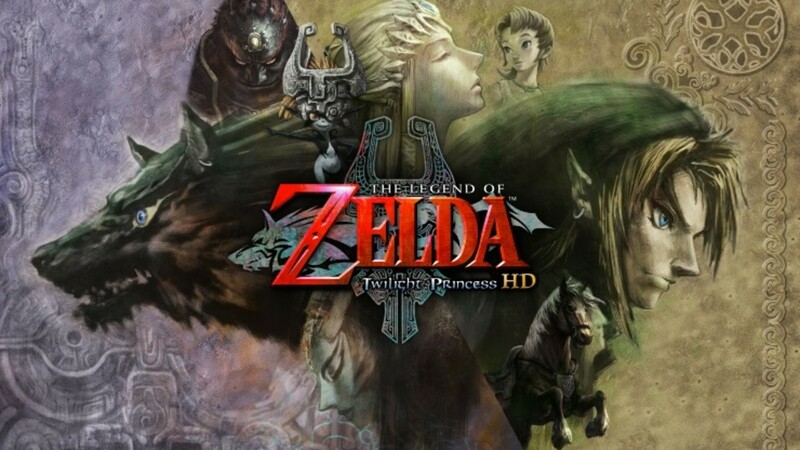 He claimed to have assisted in the development of the game and in trying to take a new approach to game-play. 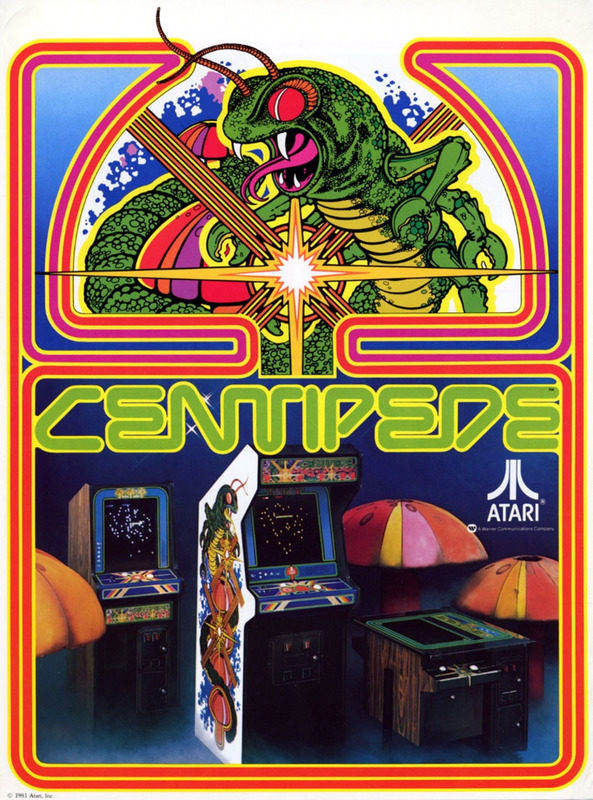 More by mistake than design, it turned out that the graphics were causing dangerous side effects in gamers, like epileptic fits and the game was immediately recalled from its limited release and mothballed. All cabinets and ROMS were destroyed, and software deleted. Sinneslöschen were disbanded and went their separate ways. He has since elaborated further on the story, citing the epileptic fit of a 13-year-old boy from the Lloyd District as the reason for withdrawal. The supplying company were not subtle in the removal of the machines and caused some hysteria. The lawsuit was handled "out of court" so there are no records to find relating to this. Whilst I have no reason to doubt Steven, it does seem strange that he has been unable to offer any concrete evidence of his involvement, a payslip, record of employment, something that would clear it all up. I am not sure what he would gain by "creating" another part of the myth apart from some fleeting celebrity status amongst fairly few people, but it is all too easy to fill in the blanks on an existing story in order to promote yourself. Did MK Ultra Create Polybius? Instead of focusing on the total lack of physical evidence, I want to look into the track record of CIA behaviour since the end of World War II and the emergence of video games in popular culture and see if there is a possibility that the opportunity was there to create this video game monster. After WWII the rise of Communism had the west in turmoil, always looking for an edge, always looking for the enemy at home as well as behind the Iron Curtain. Ex-Nazi scientists were pardoned and promoted into aerospace and rocket programs, and indeed into many facets of scientific life, including psychology under the name Project Paperclip. This gave rise to many black projects, off the books super secret projects that the public was deemed ineligible to know about. MK ultra came about as a direct result of this secrecy, using front organisations get access to the American public through institutions such as prisons, hospitals, and even private ventures like whore houses. The purpose of MK Ultra was to conduct covert research into the behavioural engineering of humans. Brain washing and mind control to you and me. This program began in the 1950s and continued until being officially shut down in 1973. Techniques used to manipulate peoples mental state included surreptitious administration of narcotics (most notably LSD), hypnosis, sensory and sleep deprivation, isolation and even verbal and sexual abuse. If it weren't for a "filing error" that prevented the destruction of 20,000 documents, then I doubt the public would ever have known about MK Ultra at all. None of this is speculation; it is a fact supported by documents know available under the freedom of information act. So, the creation of a psychedelic, mesmerisingly hypnotic video game that caused a wide range of side effects sounds like something that they would have been extremely interested in. Video game arcades were a new cultural phenomenon packed with teenagers coming out of the peace movement. 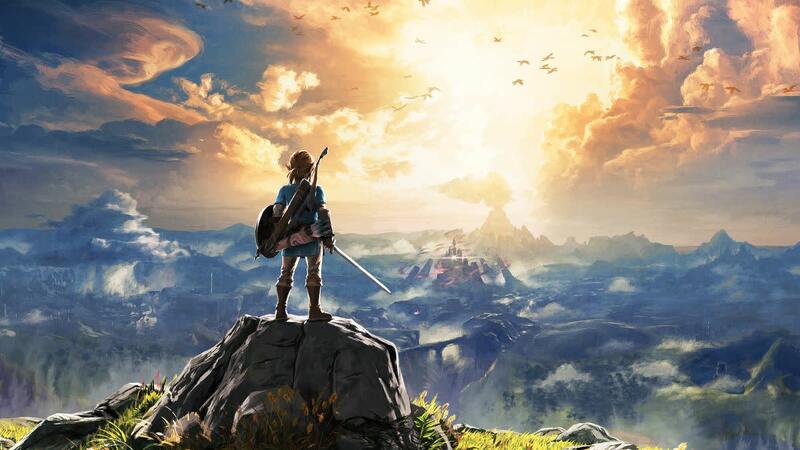 The opportunity to study the effects of this game alongside the effects perhaps of LSD administered in contact or aerosol form might be too much to pass up on. Just one more behavioural experiment in a long line of many. There have long been rumours of agents collecting high-scores and checking out players in the 80's and 90's with a mind to recruitment; perhaps this could have been related in some way? Let's not forget that in 1981 Atari released Battlezone, and almost immediately the military saw the benefits of video games and asked for a special version to be prepared. So, military or CIA, or both perhaps? What do you think Polibyus was? Wow, what a tangled web we weave. The very thought that the CIA could have been involved in such experiments chills me to the bone. The fact that we know they were makes this all the more feasible. MK Ultra was officially shut down in 73. There are rumours however that the shut-down was just another layer of smoke and mirrors, and that MK Ultra is still going strong today, operating globally. So, the CIA had the means, the technology, the minds, and the motives, not to mention a proven track record in the field of expertise. They also had the means to effectively make the whole thing "go away" when the experiment was over. But if I put my balanced thinking head on I just cannot fathom two things. One, what they had hoped to achieve, and two, what data it was that they were collecting from the machines in that two month period. Was it video footage, sound files, pulse rates? The technology for sensors at the time might not have been sufficient to get much more than that, and that leads back to question one. As far as Steven Roach goes, until he provides evidence, I just cannot accept his version of events, as it just seems to fit too perfectly. That leaves option 3, the internet/forum fakers. There seems to be a lack of evidence so usually associated with these hoaxes, and with people hopping on the bandwagon, it's getting harder and harder to find the facts. A couple more interesting facts, Polybius was a Greek historian with an interest in cryptography, the act of hiding words put simply. Sinneslöschen is translated by Google translate as "sense delete" or "the meaning deletion." So I am left wondering, as I was at the beginning of penning this article. Fact or Faked? Leave me some comments below and let me know your thoughts. Given that the government didn't hesitate to explain away the Roswell UFO crash by offering tattered remnants of a balloon, it makes sense to me that Steven Roach could be a similar cover-up device. That's my theory and I'm sticking to it!